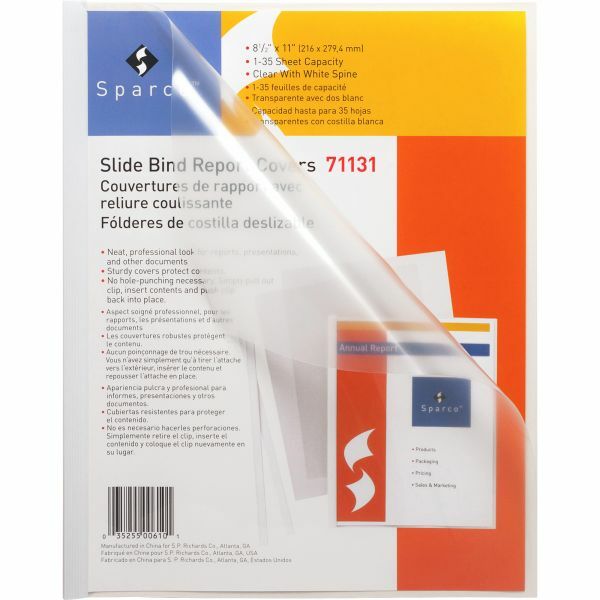 Sparco Slide Bind Clear Front Report Covers - Slide-bind report covers feature plastic binding channels to secure letter-size documents. 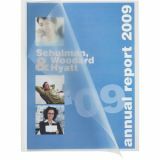 Design includes a plastic front, back and spine. Transparent cover is made of extra-strong polypropylene.